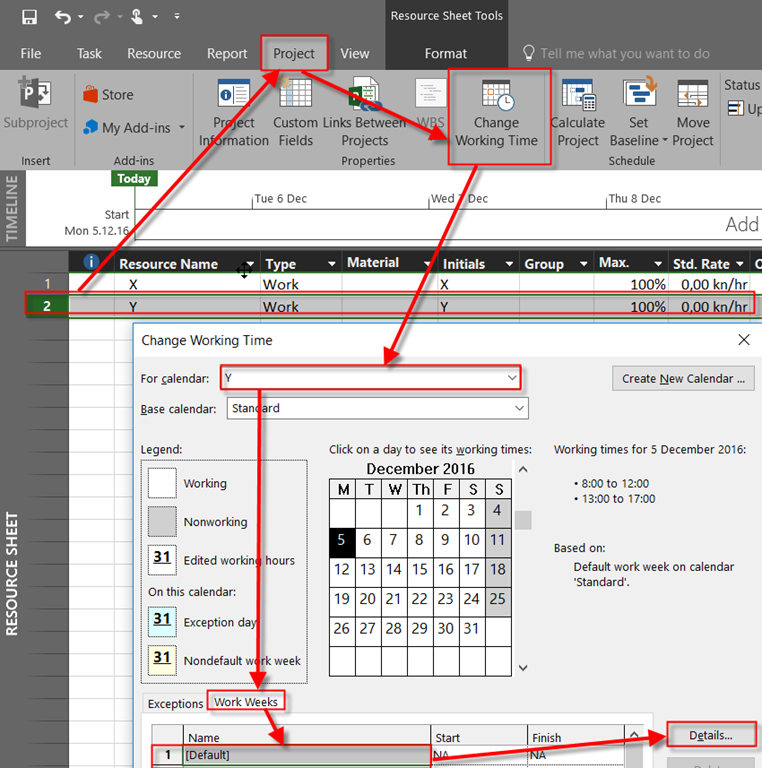 ← Milestone with “Finish not later than” constraint and Float Ii n MS PROJECT 2016! I will show you how to do this using example above, with MS PROJECT 2016! So, both resources will fork 56 hours (7 Days * 8 hours per day = 56 hours). but, Resource X will work from Monday to Friday, and then next Monday and Tuesday. Resource Y will work from Monday to Saturday, and then next Monday! So it is easy, isn’t it. 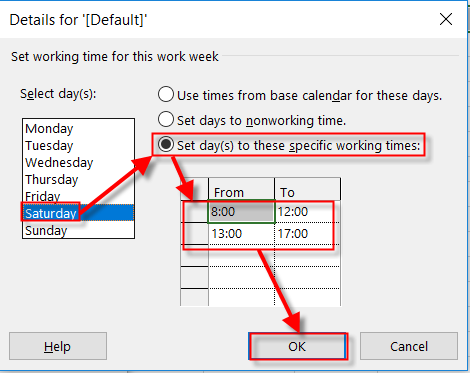 This entry was posted in MICROSOFT PROJECT, MS PROJECT 2016, PMI, PRoject Management and tagged Micorosft Project 2016, Micorosft Project 2016 - Schedule, microsoft project 2016 - resources. Bookmark the permalink.